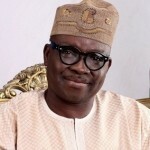 (AFRICAN EXAMINER) – Ekiti State Governor, Mr Ayodele Fayose has said it was alarming that under the All Progressives Congress (APC) government of President Muhammadu Buhari, 7.74 million Nigerians lost their jobs within the last two years. 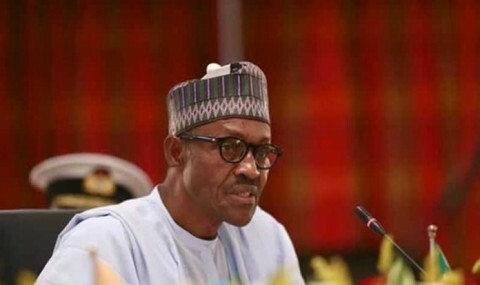 The National Bureau of Statistics (NBS) had said in its latest unemployment report that 4.07 million Nigerians became unemployed between January and September this year. Also, the NBS said 3.67 million Nigerians became jobless last year. Governor Fayose said in his reaction that; “One of the many effects of the President’s lack of the required mental and intellectual capacity to tackle the nation’s economic problems is the collapse of several companies and loss of 3.67 million jobs in 2016 and another 4.07 million jobs in 2017. 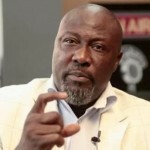 “Nigerians are only asking for food on their tables, they want employments and they want security. But they have gotten hardship and suffering from President Buhari and his clueless government?